Hiroshima / Leverkusen, 31 October 2014. 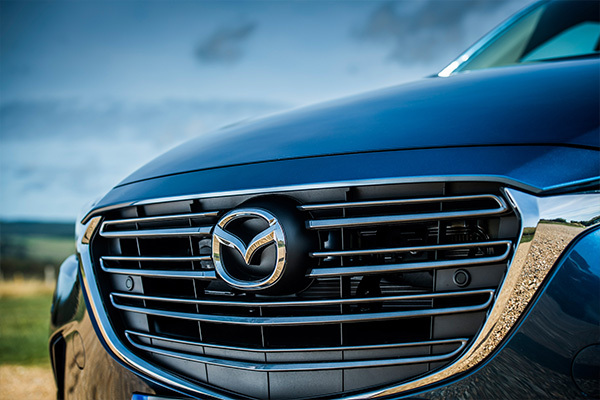 Mazda Motor Corporation remains on course for another record year after reporting an exceptional first half. The carmaker posted sales revenue of ¥1.45 trillion (€10.5 billion) between April and September, up 16 per cent compared to the same period in the previous fiscal year. Operating profit came in at ¥104 billion (€748 million), a 41 per cent gain, and net income was ¥93.3 billion (€671 million), up ¥68.3 billion or almost quadruple the year-ago figure. This comes on the back of Mazda’s best results in its 94-year history for the fiscal year that ended in March 2014. Vehicle sales grew as well by 6 per cent globally to 669,000. European sales grew by 21 per cent to 90,000** units. North America and China also achieved strong growth of 14 and 19 per cent, respectively. Like elsewhere, Mazda’s new-generation models continue to sell well in Europe, led by the all-new Mazda3. 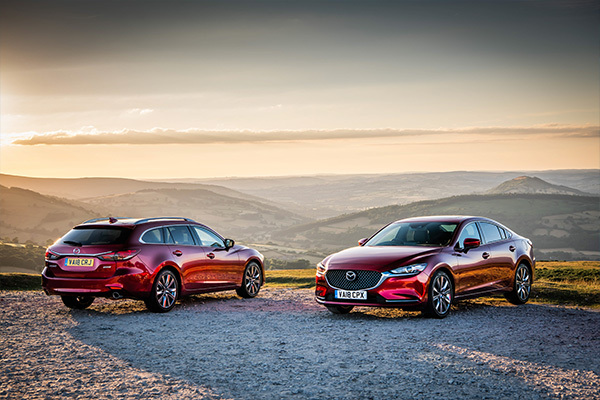 Featuring Mazda’s innovative SKYACTIV technology underneath their stunning KODO designs, these cars are fuelling the company’s success around the globe. More are on the way, too. Initial orders for the all-new Mazda2, the newly crowned Car of the Year Japan, have been strong after its recent domestic market launch, and it will soon arrive in Europe and elsewhere, too. Other new models are slated to follow in 2015, including the all-new Mazda CX-3, a small SUV, and upgraded versions of the Mazda6 and Mazda CX-5. With all these products in the pipeline, Mazda is confident of meeting its fiscal year targets despite global economic developments. The company expects to sell 1.42 million vehicles during the 12 months to the end of March 2015, a 7 per cent year-on-year increase. The full-year operating profit forecast, meanwhile, remains unchanged at ¥210 billion. Mazda recorded a ¥182 billion operating profit last year, bettering the previous record of ¥160 billion set in 2007-08. * Source: Mazda Motor Corporation’s “Consolidated Financial Results for the First Half of the Fiscal Year ending March 31, 2015”. Euro figures for the first half were calculated at €1 = ¥139.